Yacht transport with United Yacht Transport offers a secure vessel transport service for clients seeking to move their vessels to Singapore. 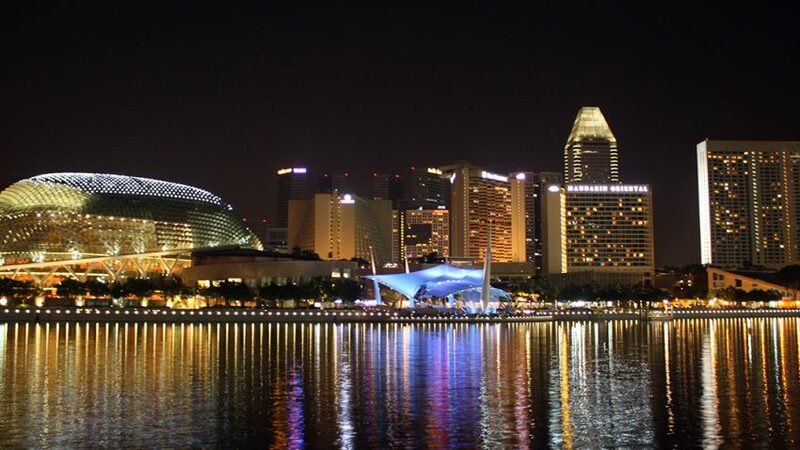 The Republic of Singapore, is a sovereign city-state and island country in Southeast Asia. Singapore is one of the world’s major commercial hubs, with the fourth-biggest financial centre and one of the five busiest ports. Its globalised and diversified economy depends heavily on trade, especially manufacturing, which represented 26 percent of Singapore’s GDP in 2005. It places highly in international rankings with regard to education, healthcare, government transparency, and economic competitiveness. The Orchard Road district, which is dominated by multi-story shopping centres and hotels, can be considered the center of tourism in Singapore. Other popular tourist attractions include the Singapore Zoo and Night Safari, which allows people to explore Asian, African and American habitats at night without any visible barriers between guests and the wild animals. The Singapore Zoo has embraced the ‘open zoo’ concept whereby animals are kept in enclosures, separated from visitors by hidden dry or wet moats, instead of caging the animals.